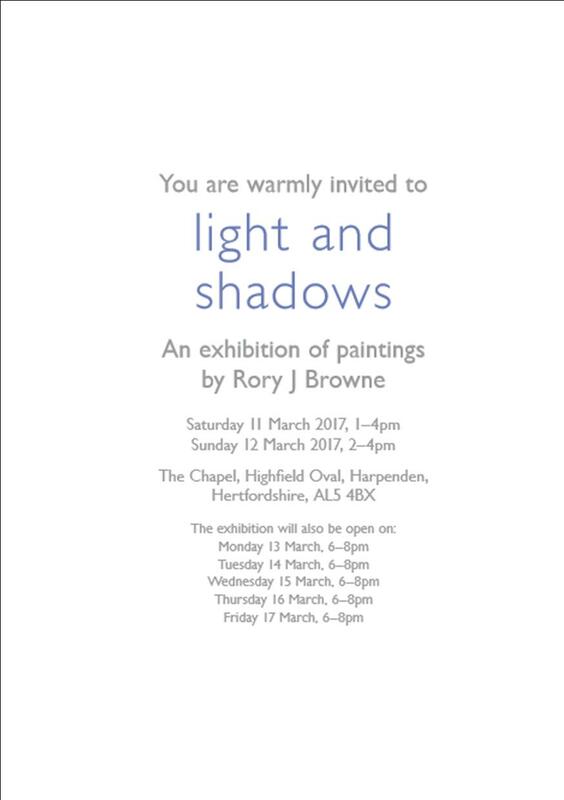 This entry was posted in News on March 2, 2017 by Rory Browne Artist. 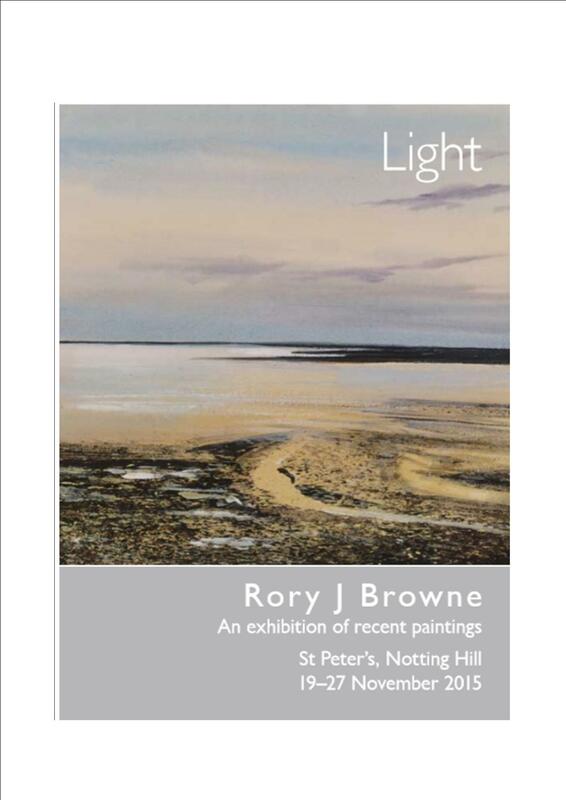 Monday, Tuesday, Wednesday, Thursday and Friday 7 – 11th March, the exhibition will be open from 6 – 8pm in the evening. 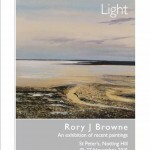 On Thursday at 8.15pm, Rory will give a short talk on Art and Faith. 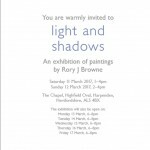 This entry was posted in News, Next Exhibition on March 2, 2016 by Rory Browne Artist. 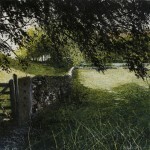 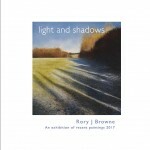 This entry was posted in 2016, News, Next Exhibition on February 16, 2016 by Rory Browne Artist. 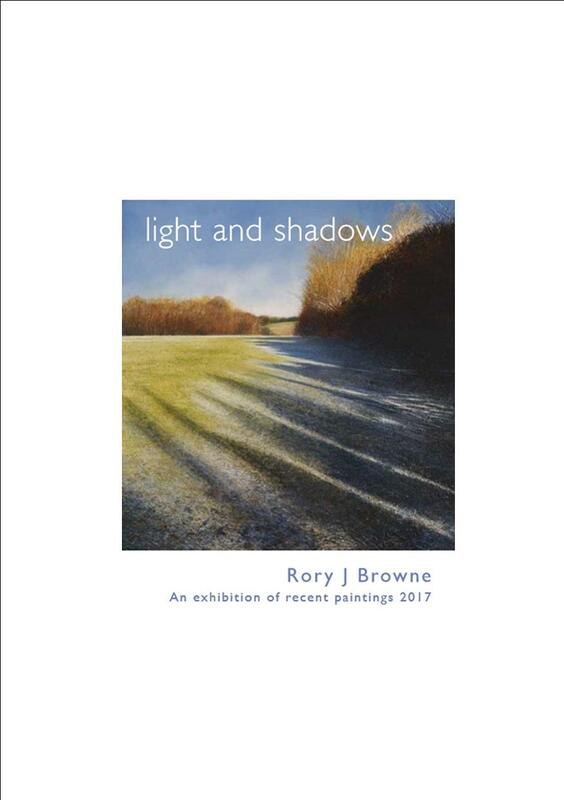 This entry was posted in News and tagged Exhibitions, rory browne artist on March 6, 2015 by Rory Browne Artist.